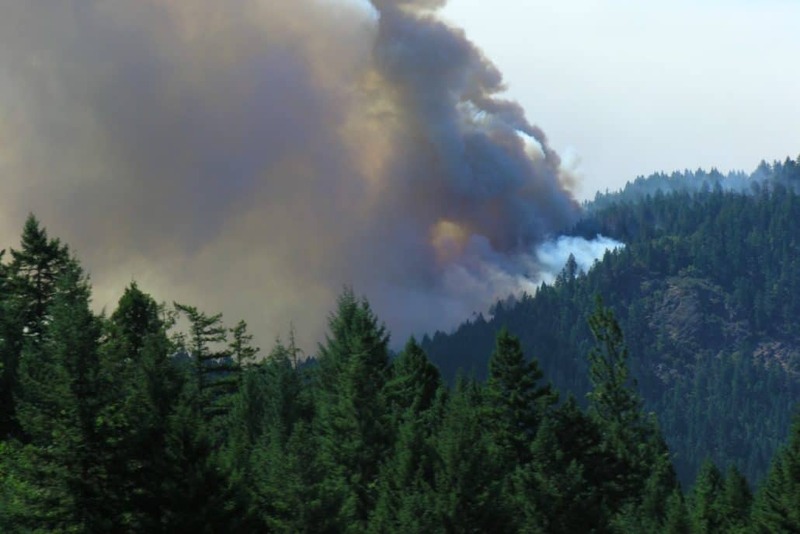 A meeting intended to discuss proposed looser limits to controlled burns during the off-season became a lightning rod of catharsis for Southern Oregonians who’d far exceeded their smoke limit for the summer. A crowd of upwards of 70 locals turned out to the Smullin Health Education Center Wednesday evening to voice frustration on a variety of forest management policies that have led to two months of choking wildfire smoke in Southern Oregon, surprising officials with the Oregon departments of Forestry and Environmental Quality advocating for proposed changes to proscribed burn regulations in the off-season. Are Local Climate Efforts Enough? What if this is the new normal?